Dakar: The name speaks for itself! 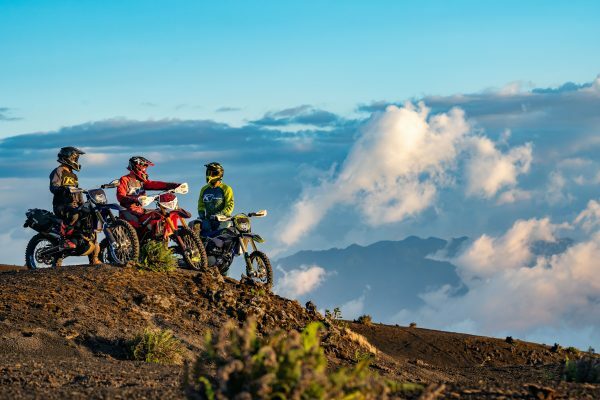 The Dakar Series is the core offer in KLIM's off-road program. It stands for functionality, durability and almost infinite ranges of use. It offers maximum freedom of movement in technical terrain and at the same time perfect protection in fast sections. 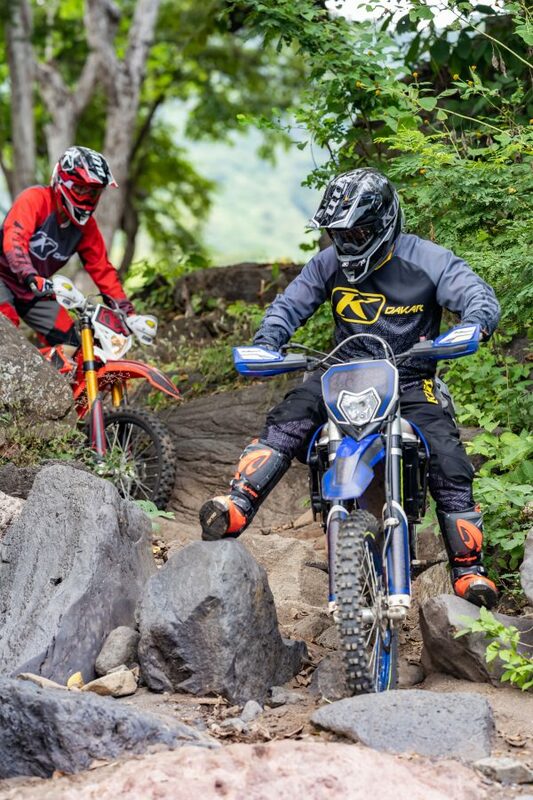 The ideally positioned and adjustable vents on the pants offer an incredible wide range in whatever weather conditions – no matter if you are in a hard-core rally setting or just riding with friends in the backcountry. Anything goes! JERSEY: Light and breathable fabrics, raglan sleeves and a generous motion-oriented cut ensures a comfortable fit. The mesh inserts on the sleeves guarantee permanent ventilation. Soft pads on the elbows and an extended back with silicone print make this extremely durable and versatile jersey your perfect companion out there in the dirt. 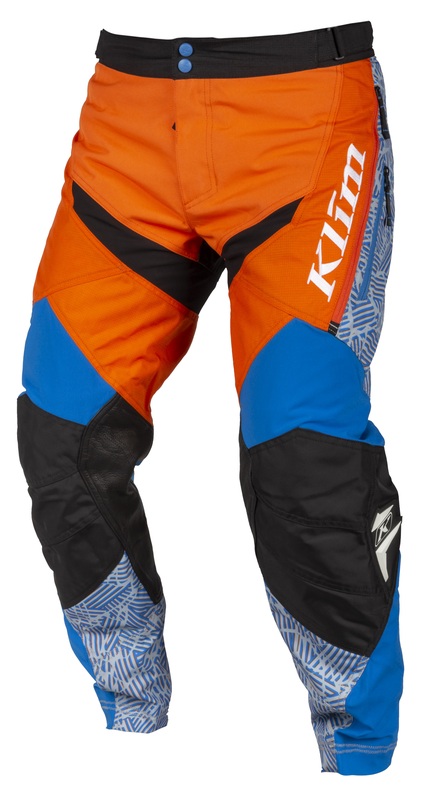 Pants: 860D Cordura-Nylon in the most stressed areas, high-end leather on the inside of the knees and a unique finish make the Dakar pant extremely rugged. Woven and perfectly situated stretch inserts support your freedom of movement, two large vent openings on the thigh, adjustable with zippers provide cooling when needed. The integrated pockets fit almost everything you need out there on a long day off-road. The pants are available in an "In The Boot" and "Over The Boot" version. GLOVE: Light and breathable fabrics, raglan sleeves and a generous motion-oriented cut ensures a comfortable fit. The mesh inserts on the sleeves guarantee permanent ventilation. 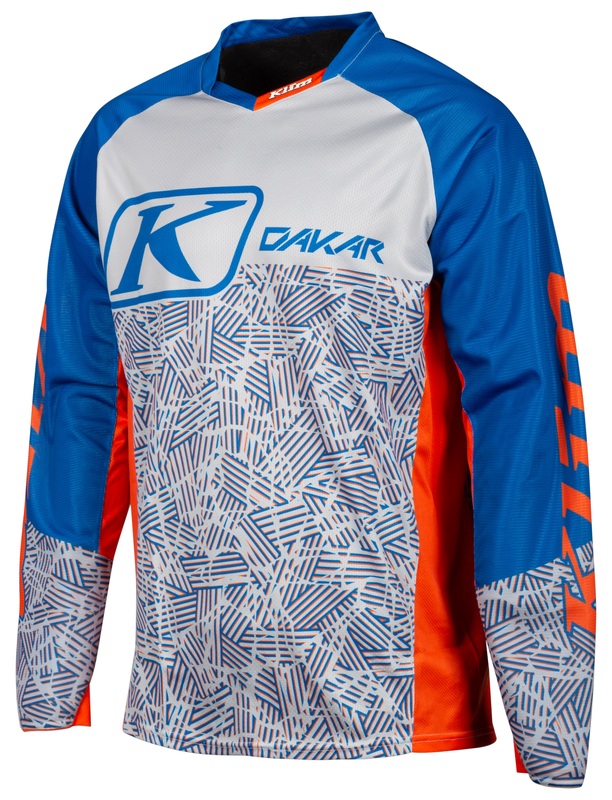 Soft pads on the elbows and an extended back with silicone print make this extremely durable and versatile jersey your perfect companion out there in the dirt.